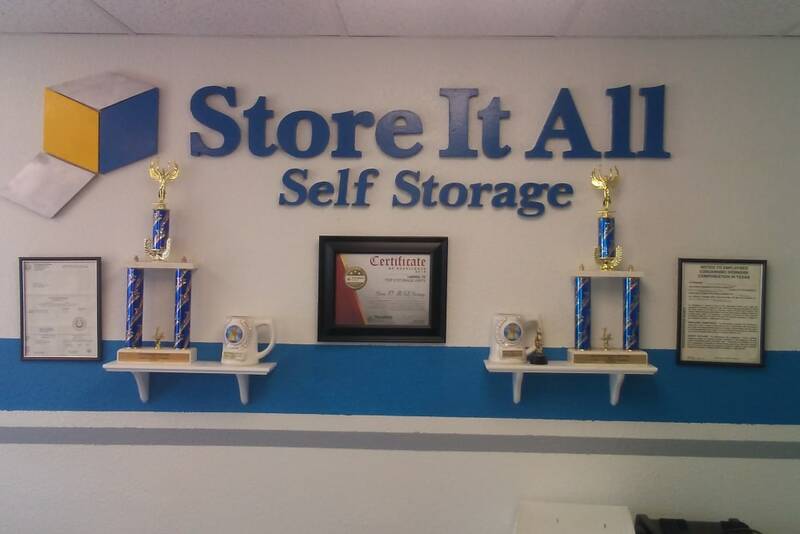 For clean, convenient and reliable self storage in Laredo, TX, Store It All Self Storage - Loop 20 is the right choice. We’ve thought of all the details, so you don’t have to. Your peace of mind is important to us. Which is why we have equipped our facility with the latest in digital monitoring and fencing. Still concerned? Protect your belongings with the SIAS Protection Plan. 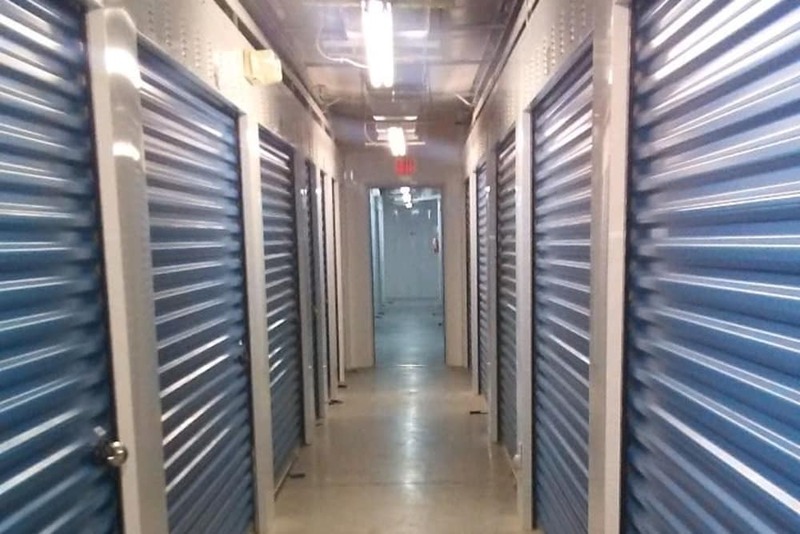 From the convenience of on-site moving and packing supplies, to our advanced security system, Store It All Self Storage - Loop 20 is the best choice for storing your treasured belongings. 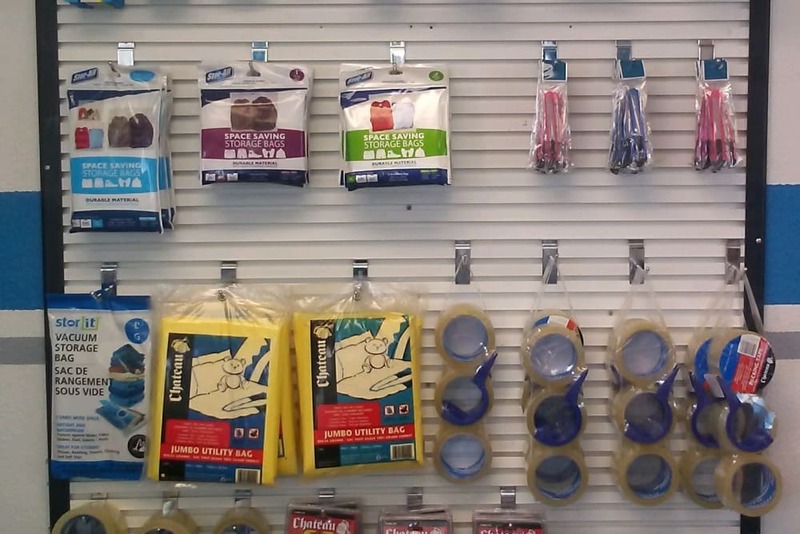 Whether you need extra space for your business files or a place to store your furniture, we’re here to help. Sometimes living situations change without notice and you may find you need us longer than you originally planned. 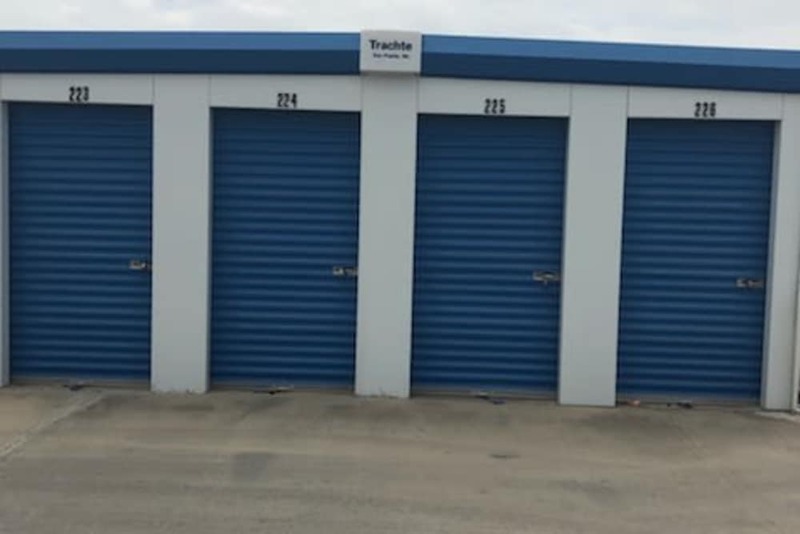 We don’t require long-term contracts, so whatever your situation, we’re here to assist you with all your self storage needs. 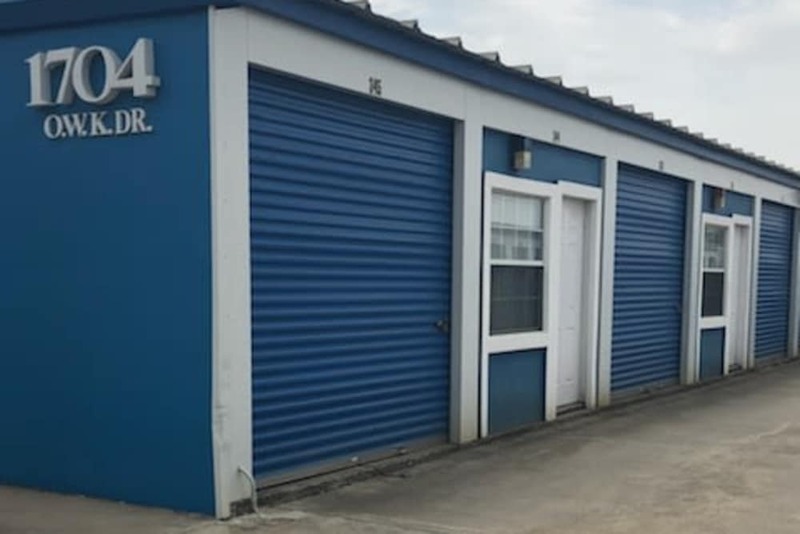 Contact Store It All Self Storage - Loop 20 to learn more.